I actually went 'fooo!' when I saw the Quaggan. I want one! 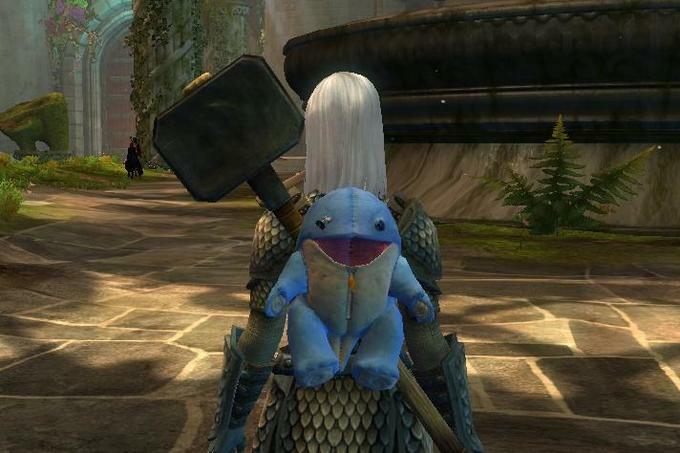 You can still buy the quaggan backpack in the store. 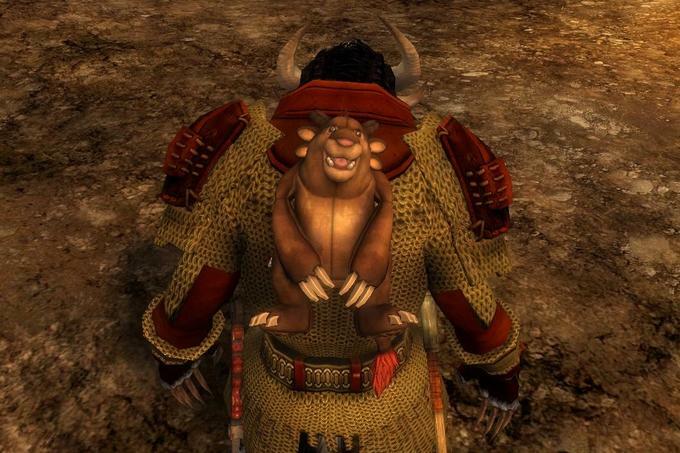 Probably the charr one too. There was a stripped charr version that looked like a tiger but it was for a limited time and it was a random chance to get from the Black Lion Chests.